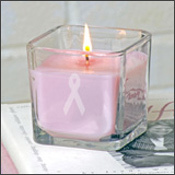 Make any room light up with this Breast Cancer Candle! Whether you're celebrating a survivor, remembering a loved one or just like the color pink, this candle is a great item for any room. 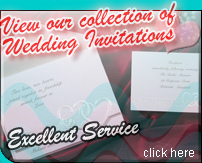 Crafted of wax with a fresh fruit smoothie scent and clear glass, showing your support never looked or smelled better!